Having lived by the beach most of my life and currently enjoying a staycation waterlocked by the intracoastal and the ocean, I am a girl who is down for any sport that requires my toes in the sand and salt in my hair. So, I am thrilled to announce today's LAUNCH of the Waterway Collection from Warby Parker Eyewear in limited edition colored frames. Ideal for that guy or gal that craves an underwater adventure! Just check out the photo above. haha Although they look stunning in the water, I would not recommend swimming with these glasses on with your lover, because you might just lose these precious gems. Let's take a look at the five frames. Here is a close-up of the frames. They can be purchased as glasses or sunglasses. Which one are you eyeing? I am feelin' Percey and Piper. When I am not in a two piece bikini, many or all will find me in crop tops and flowy bottoms in bright colors and prints. 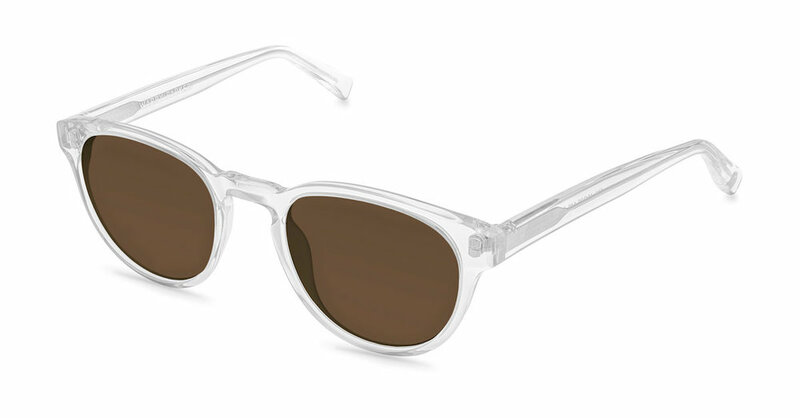 A Waterway frame is the perfect sun shielding accessory to complete an outfit. It protects your peepers from 100% of the sun's harmful UV rays and has anti-scratch and anti-reflective coatings. Great for the sand and sun! Percey in crystal would look divine with this outfit. These pleated magenta wide-leg ASOS pants also come in chartreuse. To protect my lips, Fresh Sugar Lip Treatment SPF 15 in Tulip is the latest shade of hot pink that will complement natural shades from the Urban Decay Naked 3 Palette on the eyes. 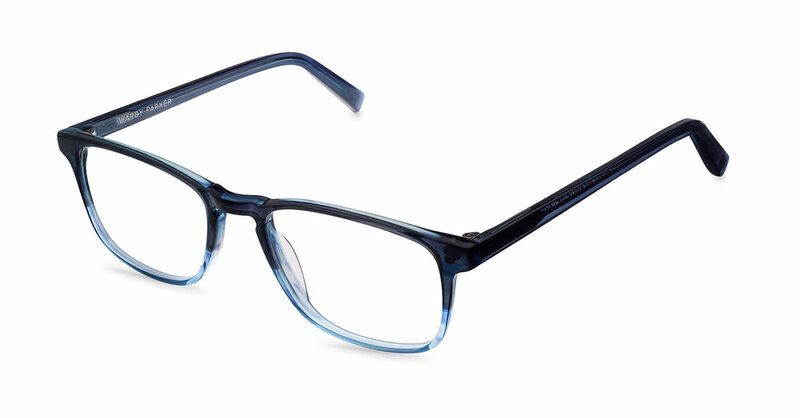 Warby Parker eyewear starts at only $95 for each frame. I admire the company for giving a pair of glasses to a person who needs them for every glasses sold. They also offer free shipping and free returns. Woot! 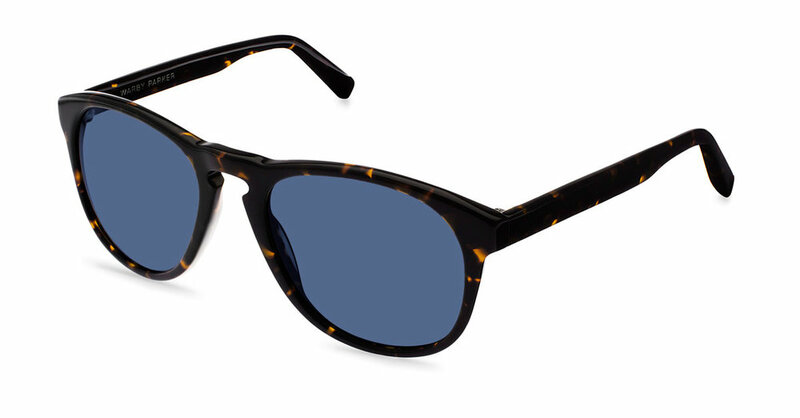 If you are in the mood to give and want some stylish shades for a weekend getaway, take a glimpse at the latest Waterway collection at your local Warby Parker boutique or online here. Hurry, this collection of sandy shades and bluish hues is only available for a limited time! If this gets you excited, more of their other sunnies can be found here.